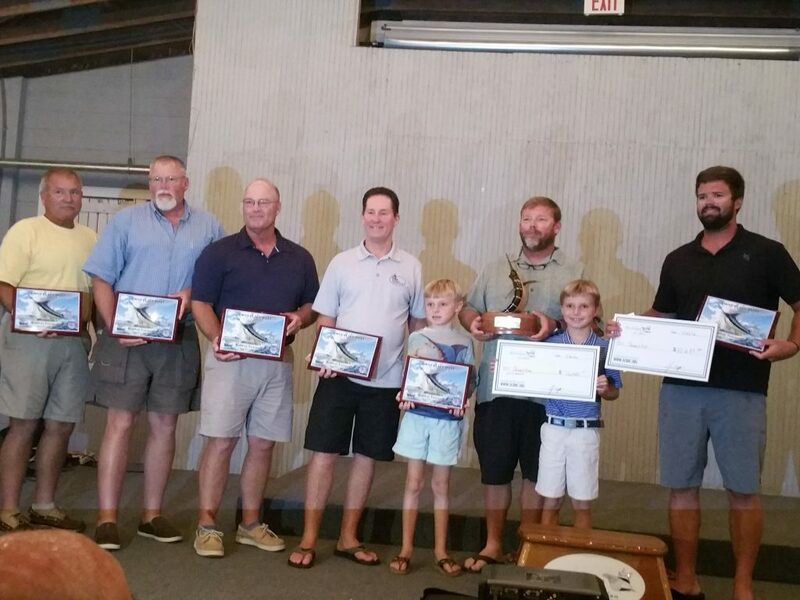 The Paul Mann 56-foot QUALIFIER held the number one position throughout the 13th Annual Boat Builders Tournament, releasing a grand slam plus an additional billfish on both of their fishing days! 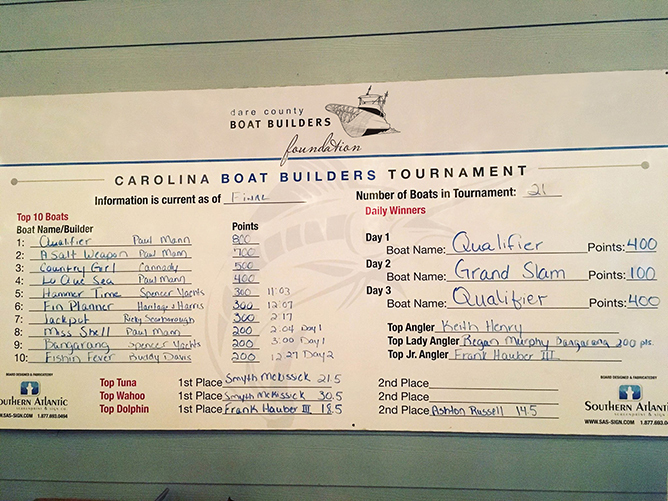 The leaderboard also remained consistently outstanding throughout the event for all the Paul Mann boats! Out of the 21 boats participating, five were custom built by Paul Mann! 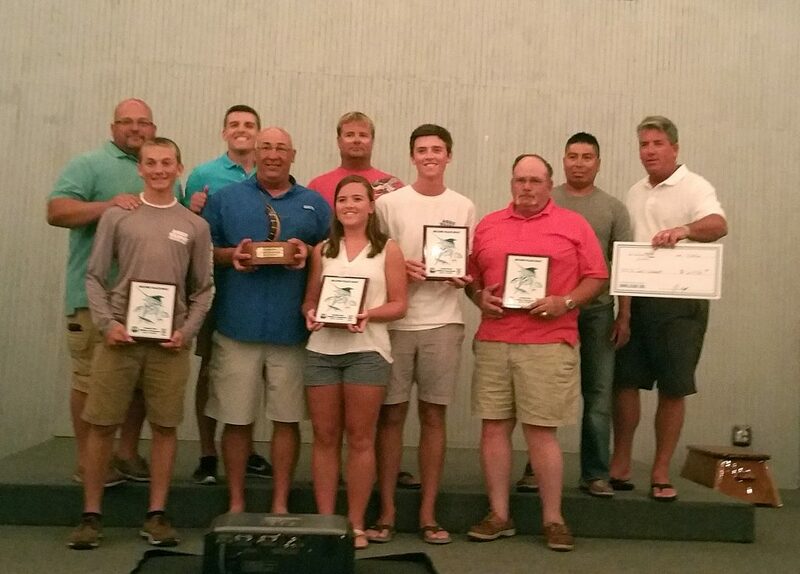 The tournament crew aboard the QUALIFIER received trophies and cash awards for First Place with an overall score totaling 800 points by releasing a grand slam on both fishing days with the addition of a white marlin on the first day and a sailfish on the second. They were also in the Winner Take All category and they were the Daily Winner on both Day 1 and Day 3. The Top Angler was awarded to Keith Henry one of the QUALIFIER team members. 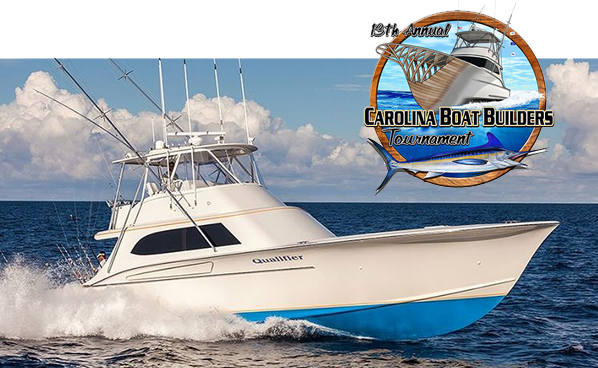 Second place overall earning 700 points was the Paul Mann 56-foot A-SALT WEAPON releasing 3 white marlin and 1 sailfish the first day and 3 white marlin the last day. The Top Junior Angler went to Frank Hauber, III on the A-SALT WEAPON. 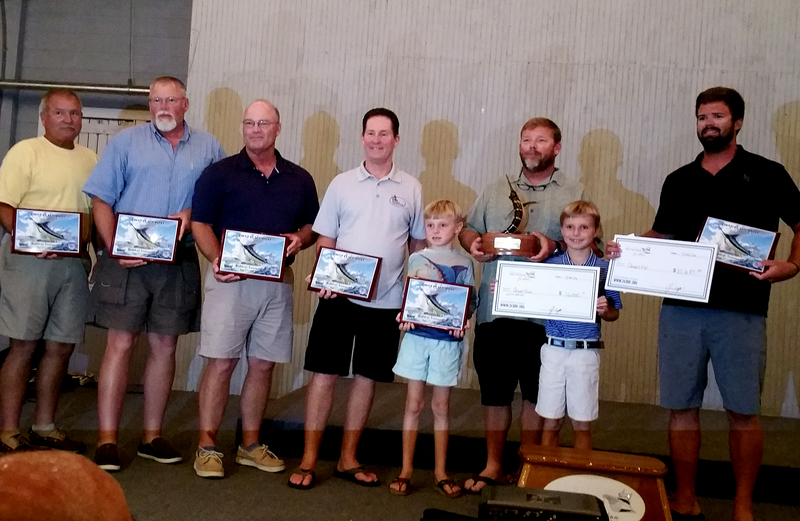 Another Paul Mann the 58’ LO QUE SEA took fourth place with 400 points releasing two white marlin and two sailfish. 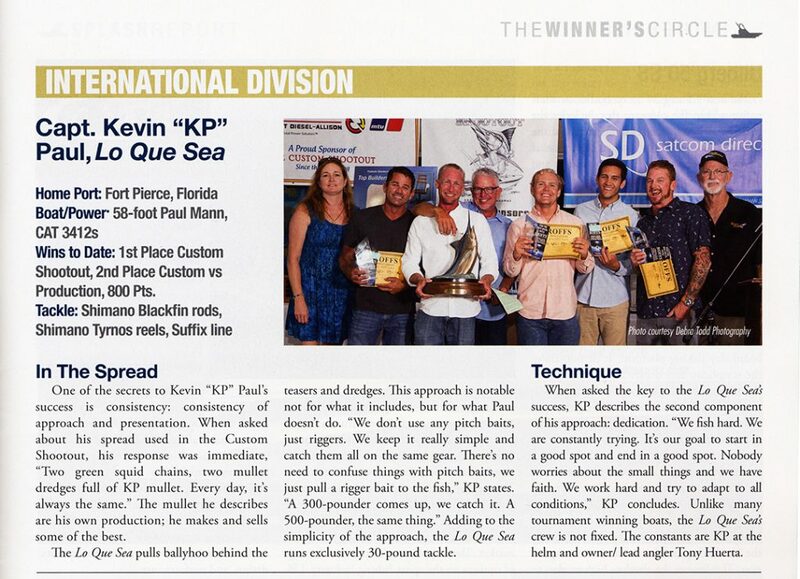 A huge shout out and congratulations to the crew and their teams for their excellent fishing! All the more reason to “MANN UP”!